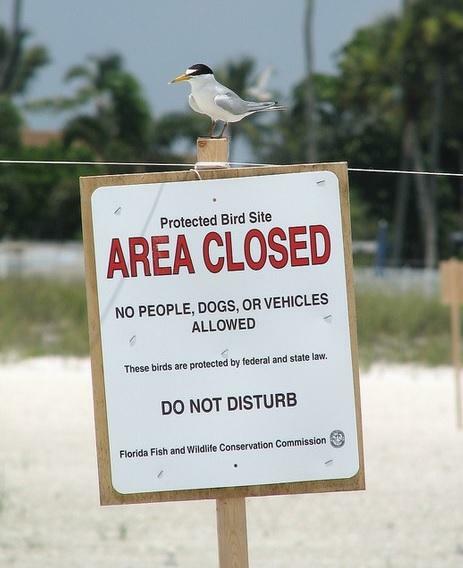 As the 4th of July holiday approaches, Florida wildlife officials along with environmental groups want to remind beachgoers to do their part in protecting the state’s nesting shorebirds. 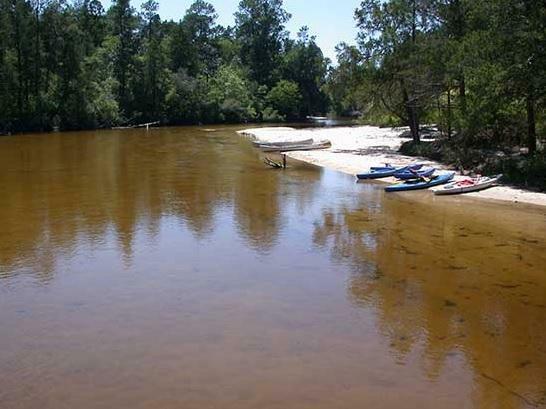 Florida’s public land management officials are expected to vote Friday morning on whether to approve a proposal that could lead to the expansion of military training exercises in state forests. But, some wonder what that could mean for the wildlife and recreational activities. Audubon Florida is reminding beach goers they won’t be the only ones enjoying the sea shore this Memorial Day weekend. The environmental group is asking residents to be watchful of birds nesting in the sand. Audubon Florida Director of Wildlife Conservation Julie Wraithmell said when beach goers get too close to a nesting site, it could lead to the inadvertent death of chicks and eggs. Environmental activists say this isn’t the worst legislative session the state’s ecosystem has seen but it’s certainly not the best either. Regan McCarthy reports environmentalists are raising concerns about a number of measures headed for the governor’s desk. So how did the environment fair this legislative session?